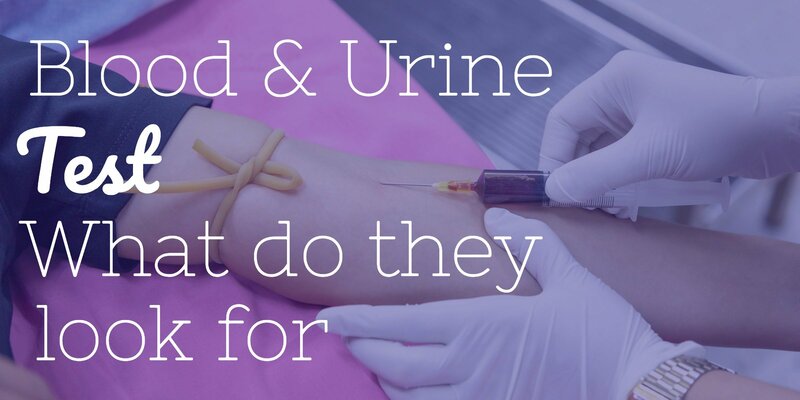 What do life insurance companies test for in your blood and urine? In many instances, submitting an application for life insurance may require you to do more than just answer some questions and wait for the insurer to approve you for a policy. Oftentimes, insurance carriers will have applicants meet with a paramedical professional who will take blood pressure and pulse reading, as well as collect blood and urine samples. Not all applicants for life insurance will be required to take a medical exam or provide blood and urine samples. The carrier, product type, and the amount of coverage you’re applying for are some of the key criteria that mandate whether or not an exam is necessary. 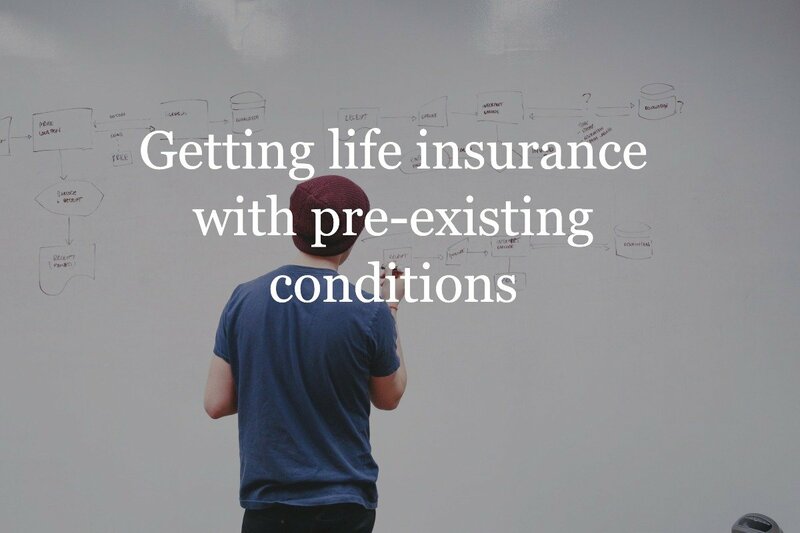 There are two types of life insurance plans, such as guaranteed issue and no medical exam policies, that won’t require a medical examination from the applicant. So if you want to skip the exam all together you can check out these types of plans. All insurance companies have at least some type of underwriting process that applicants must go through before they are approved (or denied) for coverage. One of the primary reasons for this is so that the insurer can get a better idea of just how much risk it may be taking on. Life insurance blood testing will give the insurance company a full picture of the risk that they are underwriting by accessing the blood test results. For example, an individual who is in poor health is considered more of a risk to a life insurance company than a healthy person. That’s because the healthier individual, statistically, has a higher probability of living a longer life – and in turn, not requiring the insurance company to pay out a death benefit (at least not any time soon) on a life insurance policy. But life insurance blood testing really isn’t all that bad, and going with a fully underwritten policy can also yield some nice benefits – such as a lower premium cost, possibly. If an exam is needed then you will be required to give a blood and urine sample before you are approved for coverage? Depending on the product type and amount of protection you’re applying for the exam may be mandatory. Insurance carriers will have applicants meet with a paramedical professional who will take blood pressure and pulse reading, as well as collect blood and urine samples. While a life insurance blood test could reveal certain health-related issues, it could also provide the insurer with peace of mind in knowing just how much risk it is taking on. There are a number of health issues that can be tested for in an applicant’s blood and urine samples. Other reasons that insurance companies require applicants to give blood and urine samples at a medical exam are to test for health factors, such as the illegal use of drugs. 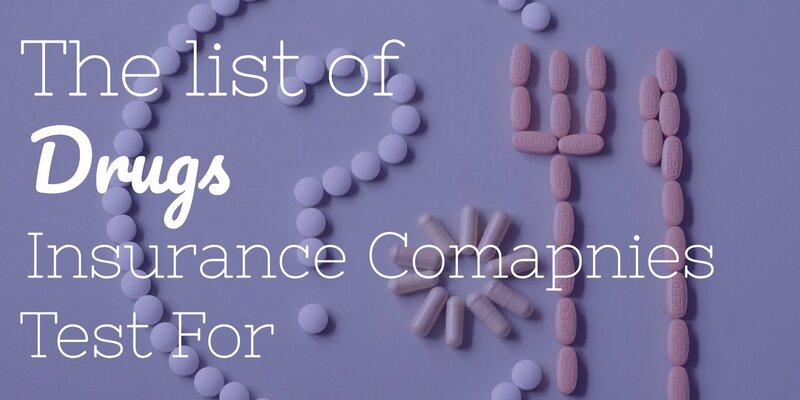 See what drugs life insurance companies test for here. Oftentimes, insurers will also be able to verify whether or not the applicant for coverage is a smoker. (If so, the premium rate that is charged for smokers can oftentimes be double, or even triple, that of a non-smoker, with all other factors being equal). With regard to health parameters that the insurer tests for, the height and weight measurements can indicate whether or not an applicant is considered to be overweight. If so, there may be other health-related risk factors, such as high blood pressure and/or heart disease, at stake. 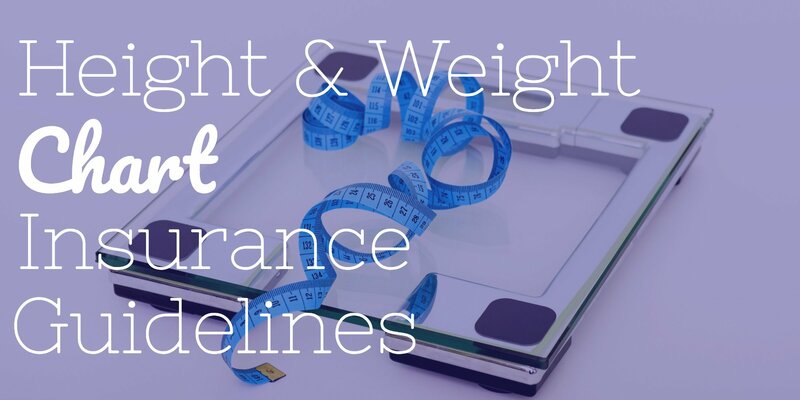 See life insurance height and weight charts here. Just as with most any other type of “test” situation, knowing what to expect can help to reduce apprehension and anxiety about your insurance exam – and in this case, it could actually even help you to fare better. In addition, the paramedical professional will also require you to prove your identity. This is usually done by checking your driver’s license. Depending on your age, and the amount of life insurance coverage that you are applying for, it may also be required that you undergo an EKG. This will provide the insurance carrier with more information about the health of your heart. If you’re considering the purchase of a life insurance policy, then you may be required to take a medical exam. If you’d like to find out more about how applying for life insurance works and what the application requirements are, give Insurance Geek a call. Insurance is all we do at Insurance Geek, so we are focused on matching coverage needs with the right policy and insurance carrier. Even if you’ve been turned down in the past for life insurance due to a health condition, Insurance Geek will work with you to find suitable coverage – in many cases without even having to undergo a medical exam or provide a blood and urine sample. We are associated with more than 30 highly rated life insurance carriers. So, we are able to go out into the marketplace and find a plan that best suits you, as well as your budget. We can also provide you with quotes from numerous life insurance providers so that you can compare prices and policy features, and from there determine which option is right for you. Ready to learn more? If so, just contact us an Insurance Geek will be happy to help.